Contact SPIEDR for Consulting Today! FireSmart is important for those individuals, groups, organizations, and communities, living with and managing wildfire on our landscape. SPIEDR is proud to be FireSmart/FIREWISE accredited and to offer our consulting services. SPIEDR assesses the fire hazard and provides immediate turn key solutions. We mitigate the risk and support the co-existence of communities and future developments within the Wildland Urban Interface, the area where development and forests meet. We partner with all land interests to determine an appropriate wildfire reduction strategy. Wildfire is a natural, beneficial process in many ecosystems. It is a key factor in the maintenance of a healthy forest and can contribute to overall biodiversity. The reduction in fuel loads due to naturally occurring wildfires can also reduce the intensity of future wildfires. 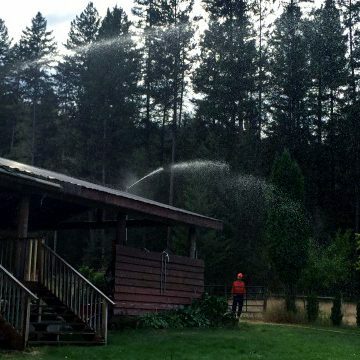 Sprinkler usage plays a valuable role in FireSmart by wetting fuels rather than permanently removing them. We also specialize in servicing: Government, Oil and Gas Industry and Land Developers and communities/homeowners residing on lakeshore developments. Contact us for consultation towards a FireSmart community. Contact the experienced crew at SPIEDR for more information regarding fuel management consulting services! I need help with Fuel Management! Our community fire protection consulting services specializes in lakeshore and remote communities where there is no established fire protection or the fire department response time is greater than 15 minutes. 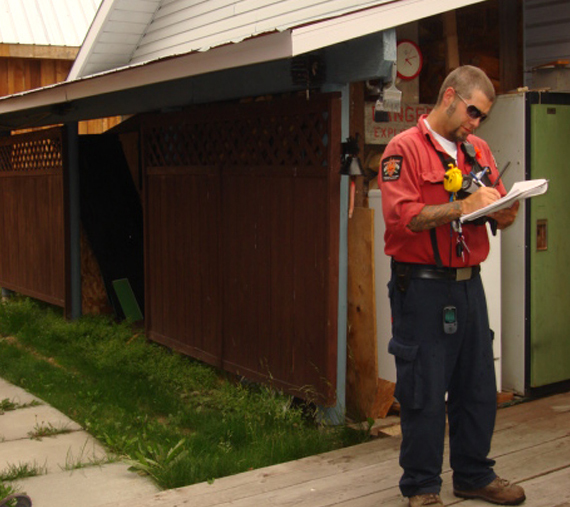 Our team has over 18 years’ experience consulting with communities living in the Wildland Urban Interface zone regarding fire hazards. We will work with you to determine your specific fire hazards and create attainable objectives and goals. Then we will provide cost effective fire equipment to accomplish those goals. We are proud to lend our years of experience and extensive knowledge base to communities who want to protect themselves from fire hazards. SPIEDR is your partner in planning. At SPIEDR we believe when you create a community you have the responsibility to incorporate FireSmart principles and guidelines to ensure community sustainability and safety. We support land developers to create Fire Safe Communities where either development is located outside of jurisdictional fire protection areas or is too far from existing fire department response times (15 minutes or greater). 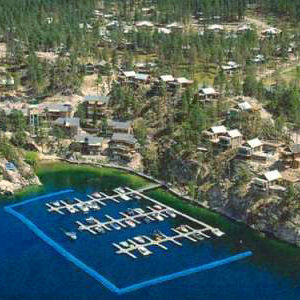 We support architects and home builders with the latest in fire-resistant construction materials and construction design to mitigate wildland fire hazards. I need Land Development Consulting! If you your film production needs Fire services support in Western Canada, contact SPIEDR for professional assistance. Contact SPIEDR for film production consulting services!